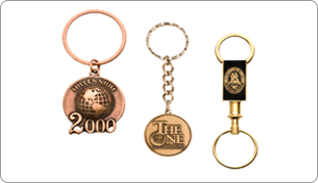 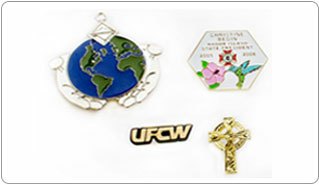 Gold ‘N’ Things designs custom jewelry and pins for some of the largest fashion brands and companies in the world. 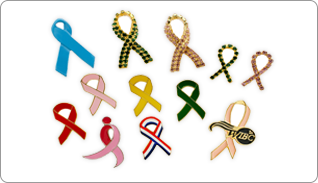 We are the original designer and manufacturer of the Susan G. Komen Foundation pink awareness ribbon pins. 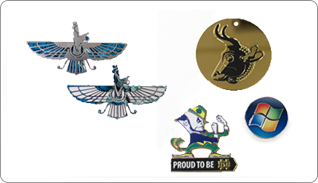 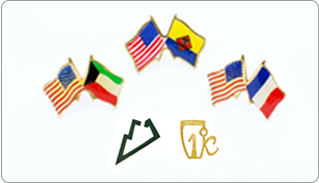 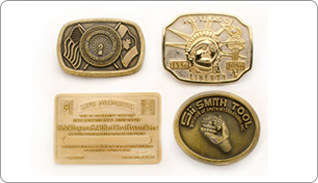 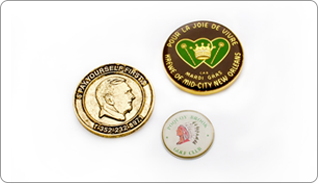 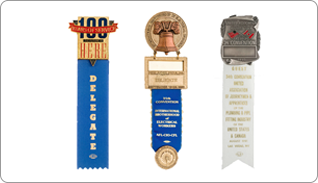 If you would like to obtain a quote, please view our selection of awareness ribbon pins, review our custom jewelry capabilities or just contact our personnel for more information.